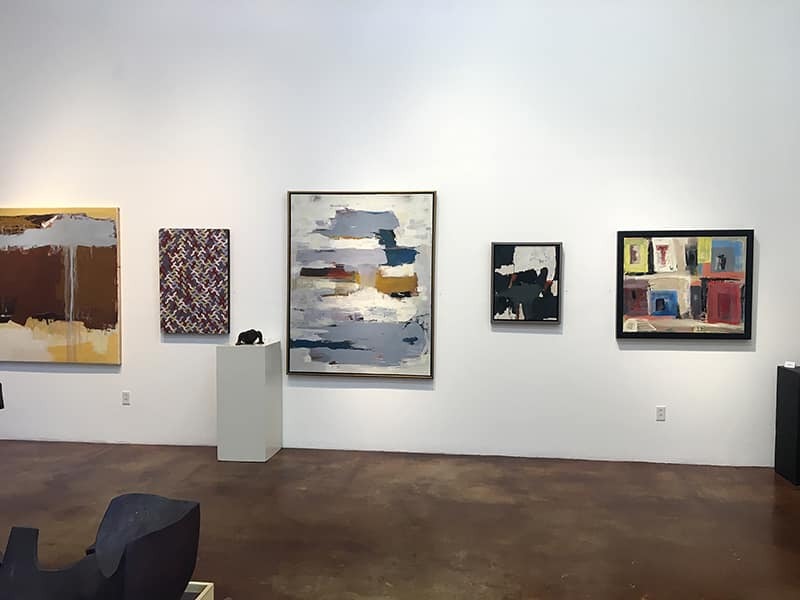 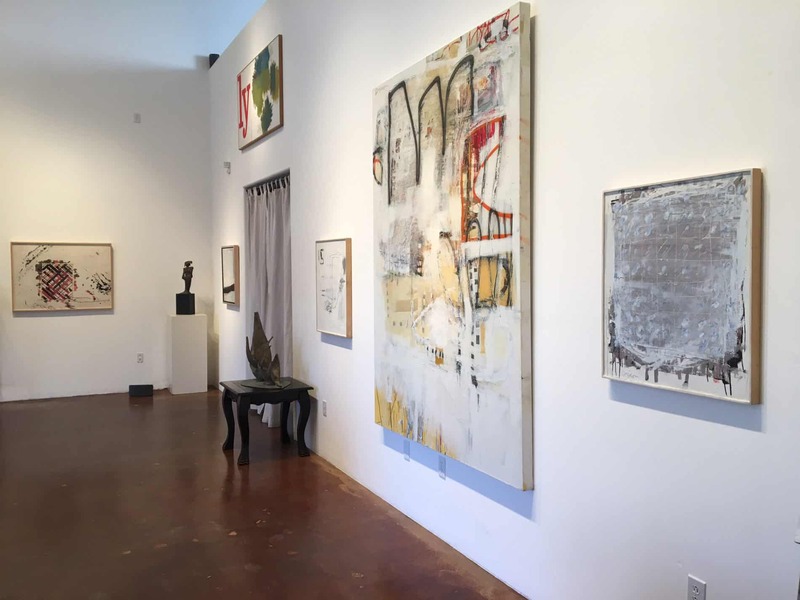 203 Fine Art specializing in early Taos Moderns, pre and post-war modern & abstract art, as well as, a select group of contemporary, regionally and nationally known modern and abstract artists. The showroom is open daily by appointment, for a personalized art experience. 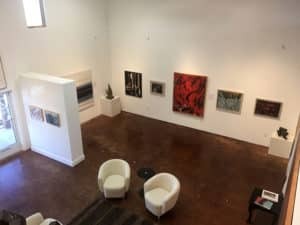 203 Fine Art is located south of downtown Taos New Mexico, a destination location.